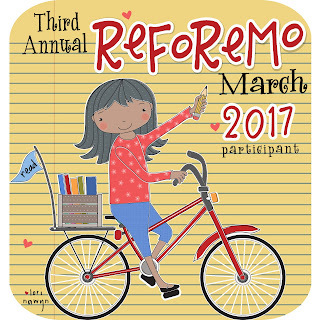 Reading for Research: ReFoReMo 2017- Registration is open! Registration is open for the 2017 Reading for Research Challenge! Yipeeee! We can't wait to explore the world of stellar picture books with you! Please read this entire post. If you are confused, reread the post one more time before contacting one of us for help. If you have questions, please ask them in our Facebook Group. We have lots of ReFoReMo veterans that can help, as well as your admin team. 2. At the bottom of this post, find the comment box. Enter your FIRST and LAST NAME in the comment box. Click on the "Publish" button. 3. Optional: Head on over to the private ReFoReMo Facebook group and request to be admitted. It was designed to build community and host discussions about picture books as mentor texts. 5. Prizes will be revealed during the posts. 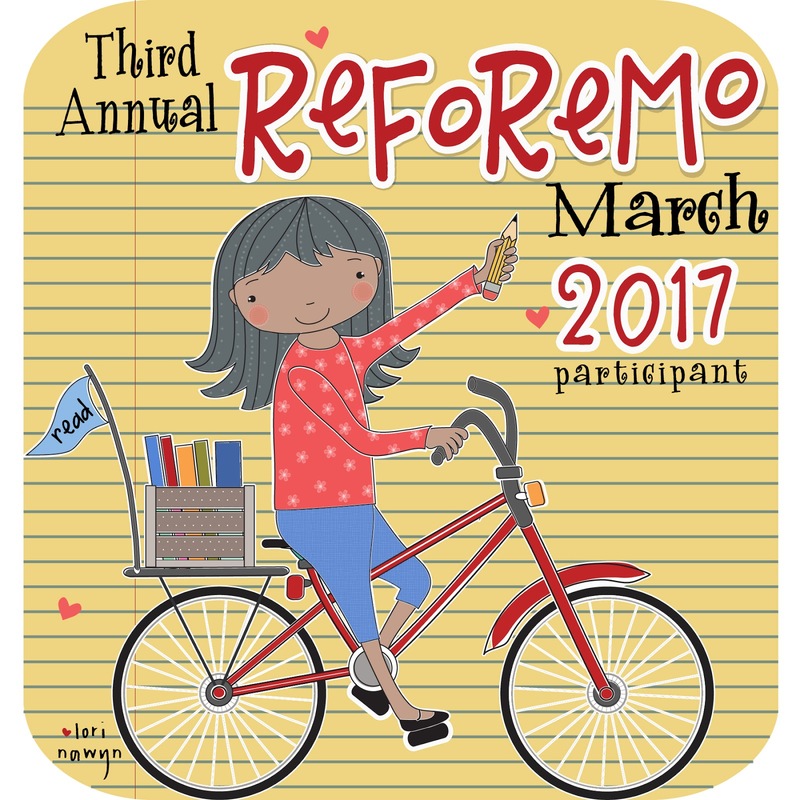 To be eligible, make efforts to consistently read picture books and comment on every post from February 27-March 30. Our February 21 post will help you prepare for the challenge. (We may also have a partial book list ready.) When February 27 rolls around, it's go time! Read the posts and book recommendations. Utilize our research tools and start discussions in our Facebook Group. Get ready to rock your writing and illustrating with mentor texts! Happy to be here. So much learning going on. Count me in. 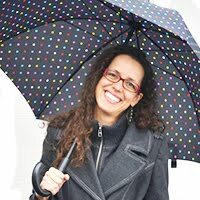 Kristen Browning--excited for another year!